Retention and Engagement are hot topics, that we see a lot of articles everyday about it. Everybody is talking about retention, churn rate and all the other buzz words related, but retention is different for company A or B. Before talking about retention, let’s take a step back. The years can pass, but the reality is that technology changes a lot, but people don’t. Adopt a new technology is not necessarily related to starting a revolution. The real revolution begins when the society adopts new behaviors (and you should see this TED with Clay Shirky). Almost all our decisions starts with emotions. Then, to adopt new behaviors, a trigger needs to be triggered. Why? 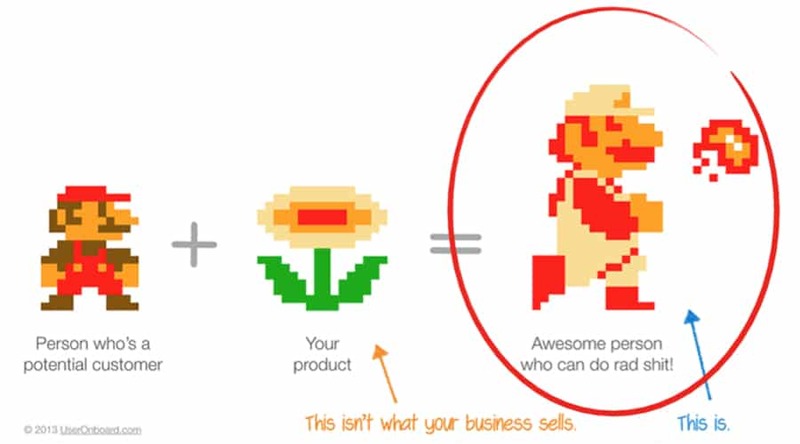 What your product does doesn’t matter. People forget what you say, what you do, but never forget how you make them feel. Moreover, this works for the products/services that we use/manage too. For example, the magic number for Facebook is the 7 friends in 10 days and for Slack, after 2.000 messages, the % of team churn is tiny. 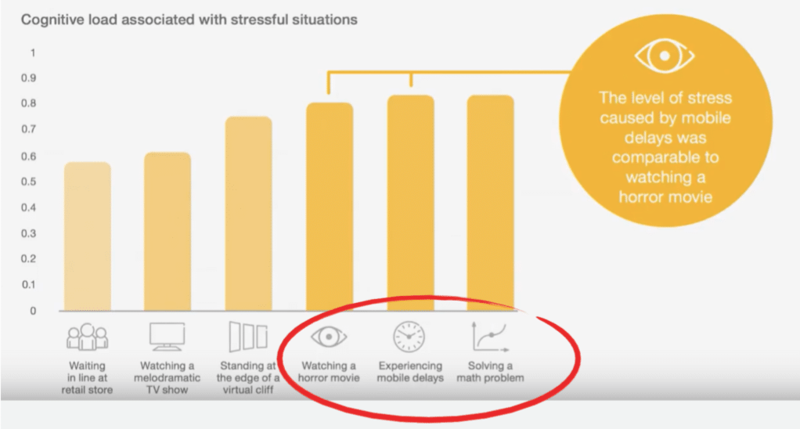 The stress level of solving a math problem (have you calculated and estimated churn rate curve?) and watching a horror movie are the same that we relate when the app has a slow loading. And when we talk about retention, create habits is one of most efficient ways to retain users. However, how can we do it? Also, there are others like Bargain, Belonging, Consistency. So, when you think about forming habits, analyze frameworks like ELMR (Emotion, Logic, Motivation, and Reward) can generate a lot of insights. This matrix helps a lot to explain the differences between engagement and retention. So, can you have much a big retention without much engagement? Yes. For example, if you’re not an addict with the weather, you’ll check the weather forecast sometimes, probably not daily. However, when you need to check it, you not won’t download or check 10 different apps. The opposite can also happen and you can see high engagement, but with no retention. It’s called “whip curve” when you have a bunch of early engagement, but then, it falls in the dark. If you check your apps right now, you’ll find a lot of disposable ones . Probably you have already forgotten why and when you download them. For sure that you have some apps that are part of your day to day. 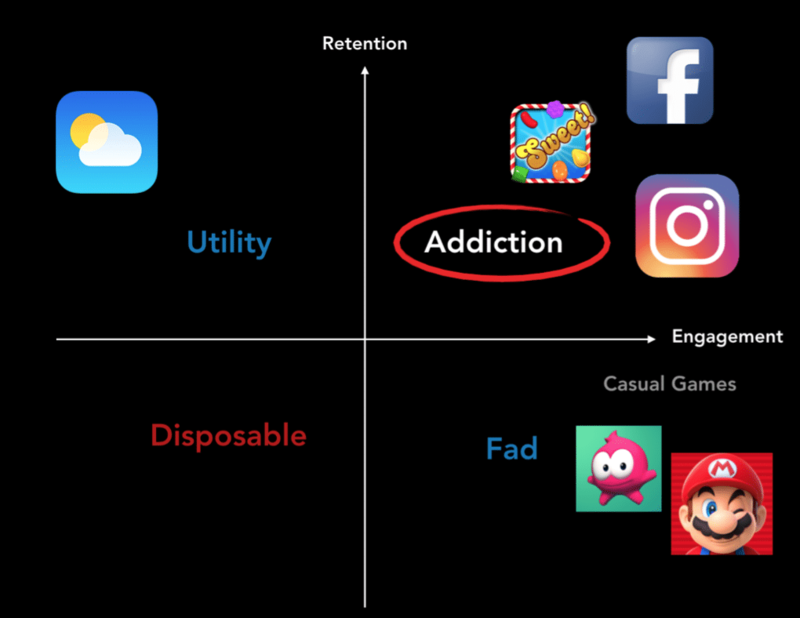 These apps can mix Retention and Engagement. For example, that’s so crazy how we are in 2018 and many people keep playing Candy Crush everyday! How to identify what my retention is? Time: what is the frequency that your users interact with your product/service? Daily? Weekly? Monthly? 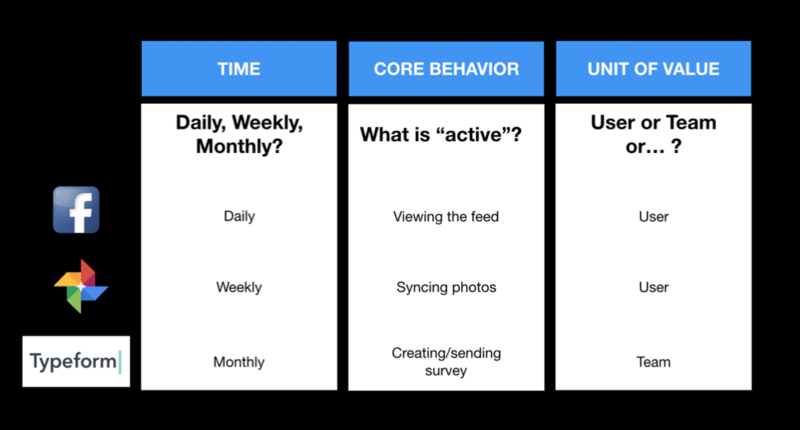 Core Behavior: what is an active user of your product/service? What is the principal action they do? Unit of Value: is to one or more people? What is retention to your product? 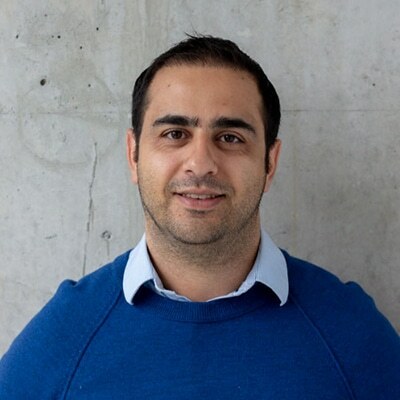 Arthur helped many start-ups solve problems for millions of customers in different (and complicated) markets, connecting product, design and technology. In the past seven years, Arthur led teams and mobile products from scratch, based on: transparency, hands-on, empowerment, test and learning. 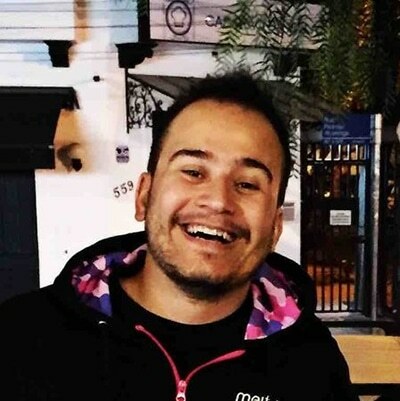 Always having been an early adopter, Arthur loves mobile experiences, user behavior, and tests, always thinking: “What’s the most efficient way to prove this hypothesis, solving the user’s pain?” Hence, Arthur is obsessed with translating user behavior in metrics to create lovable experiences in mobile apps and wearables. Side Note: In the past five years, ALL products that Arthur worked on have been featured by Apple and Google!